Today’s post is inspired by the recent Supervocalics 1DS on the LL main site, and now I bring that fun to you. For those who didn’t take the quiz, a supervocalic is a word that contains each of the five vowels, only once. There are TONS of interesting examples in English, and this quiz will feature some. There’s a Facebook group dedicated to this form of wordplay, and after I asked the group for some examples, they really came through. So much, I feel very comfortable splitting this edition into one for drinks and one for foods. Today’s quiz features the drinks. Each answer contains all five vowels, and I will say that only one of them also features the letter Y. Enjoy! Also: If you can think of any other drinks that fit this category, feel free to leave a comment and let me know! 1. Every bottle or can of what beer features the following message below its central logo: “Nature’s choicest products provide its prized flavor. Only the finest of hops and grains are used. Selected as America’s Best in 1893.”? 2. 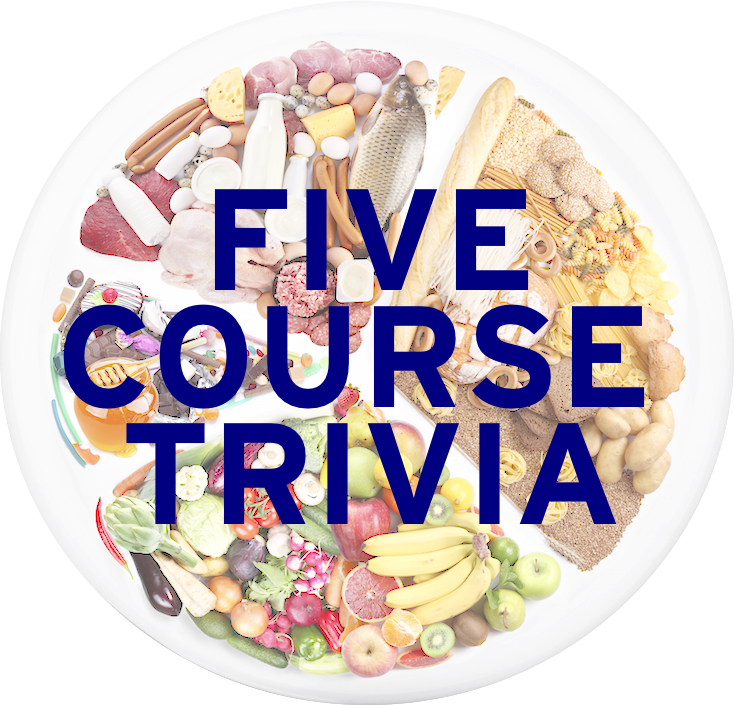 Although centered in St. Louis, name the beer variety that was originally advertised as a low carb version of the standard beer it had sold, and whose parent company is named after the German name of a village in Czech Republic. 3. In 1932, the brothers Barney and Ally Hartman created what drink that would serve as a whiskey chaser, created near Knoxville, Tennessee, and is named for a slang term for moonshine (a local delicacy as you could imagine)? 4. Name the three words blocked out on this label. 5. Ain’t I a stinker? The cocktail called Agent Orange, first created in 2007 in San Mateo, California, is made with 1 part vodka and 3 parts what non-alcoholic drink? 6. The blending of bitter and sweet orange peels and and pure alcohol is the process to make what brand of triple sec, named for a French confectioner, and traditionally used in a cosmopolitan? Guessed Old Milwaukee for the first one. So close! Ooooh, that one almost works! So close.